When I recently read an article by http://wellandgood.com about adult colouring books and their positive effect on wellness, I decided this would be a great post to include on my blog since it’s all about Nourishing. Nourishing your mind and your body. I absolutely love the idea of colouring as a form of mediation. I find it kind of crazy that since childhood I have all but forgotten about colouring. Mind you, since I now have children I do find myself from time to time doing a little bit here and there with them. But ADULT colouring books? Now that is brilliant. The mind is a powerful thing and these days we all have a million things going on in our brains at any given time. What a perfect way to decompress, bring out your creative side and simultaneously quiet your mind and body. Sometimes we get caught up in the stress and to-do lists of every day life that we forget to actually enjoy the present. 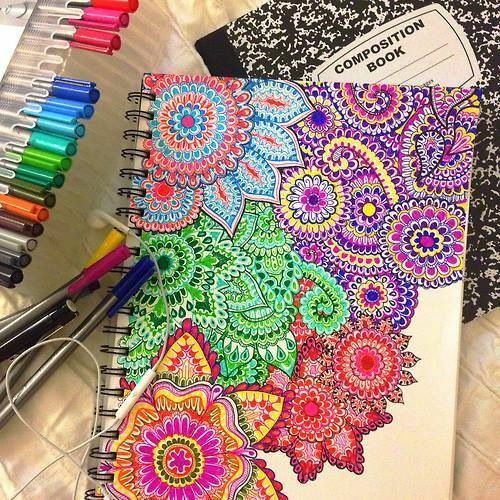 Grab a warm drink, a colouring book, some beautiful coloured pencils and chill …..